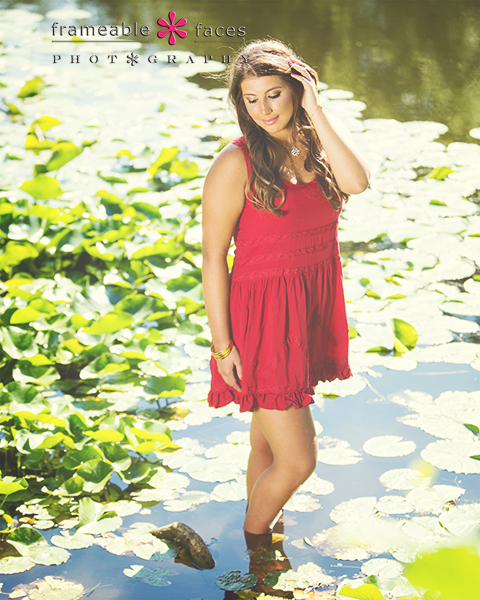 Sarah’s Super Spectacular Senior Session! Love the simple look – white background, black stool, simple. Let’s also now see our fun behind the scenes vine before we head to our location, and here is where you get a peek at Sarah’s playful side – love this girl! And for those who want to see a little more behind the scenes here are a couple clips from the live Periscope broadcasts we did during the session! 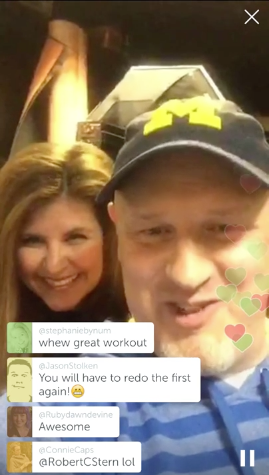 Lots of fun – be sure to download the Periscope app and follow us at @frameablefaces! Okay so now let’s head to our location photos with Sarah! This is one of those that we keep coming back to – we just love that round…barrel type thingy. It’s one of our favorites! 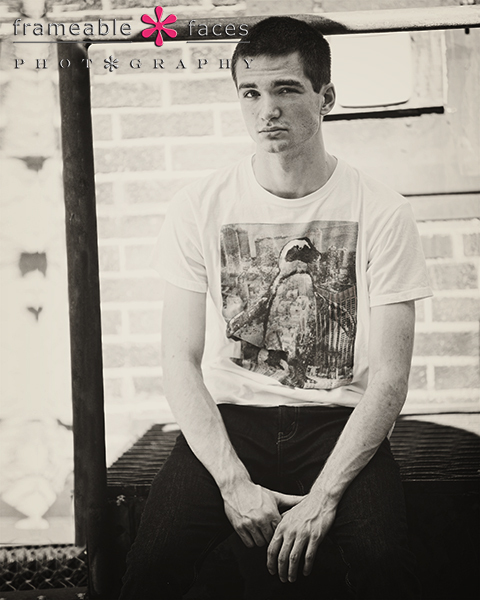 Next we have a truly gritty shot that we are totally in love with! Check it out! 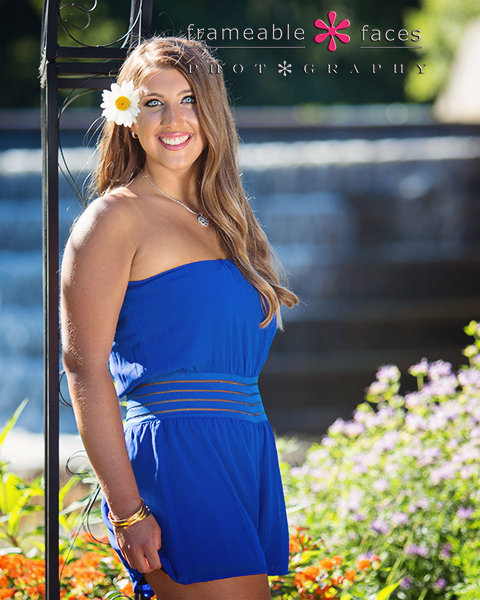 Sarah was really a star on this session – she can pull off the pretty and the gritty like a pro. 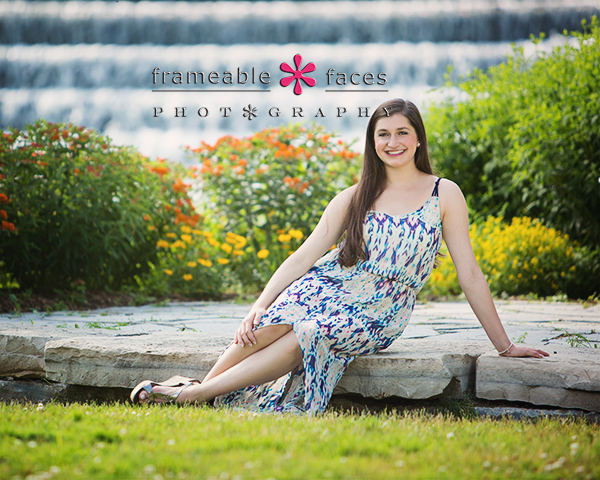 So there you have it – we think you would agree that Sarah is a spectacular senior!!! We hope you enjoyed the highlights of our day! Really Great Session, Really Good Time, Really – With Riley! 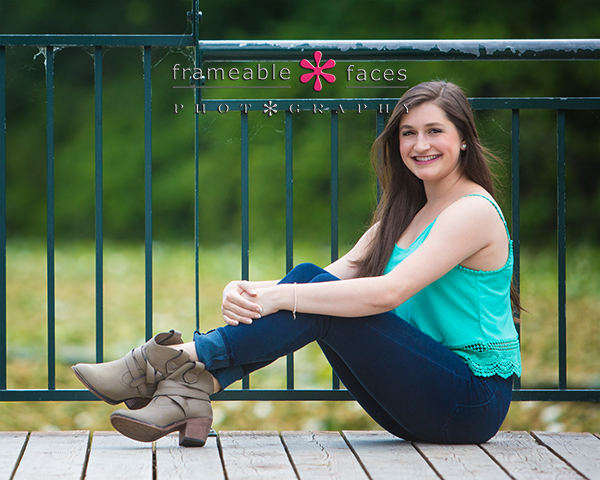 Really great sessions are the norm around here with high school seniors. They’re the norm with everyone else too, but we really do love this time of year when we’re out photographing seniors all the time. To take that a step further they are really great especially when we have a ton of fun with a “somewhat skeptical” senior. Let me explain. 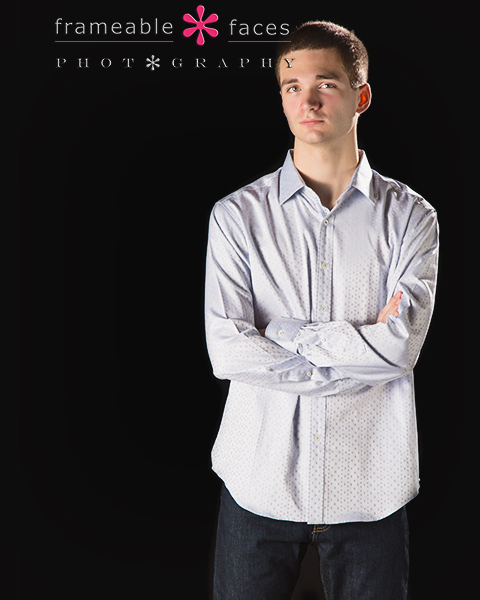 Without meaning to embarrass him or anything I don’t know if I can say that Riley was exactly dreaming about his senior session for years or anything like that. Now that’s not to say he was overtly resistant to being in front of Ally’s camera – he was very pleasant and friendly from the first meeting, I just think he didn’t totally realize how much fun this hangout could be. And just so you know that is not entirely uncommon! I’m taking a little liberty here in saying I believe he did have a really good time! Now that’s a fine looking young man! We are big fans of the grey backdrop for the formal photos – in this case our grey fabric (as opposed to paper which we also use often). Digging the look on the black. And now we’ll bring you some behind the scenes of the day first with our fun quick vine as we usually do. And for those who want to see a little more extended bit behind the scenes here’s a two minute clip from our Periscope live broadcast on our YouTube channel! 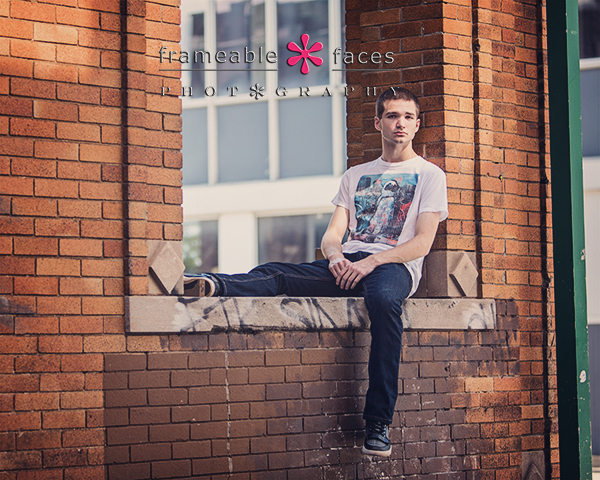 Follow us there at @frameablefaces! Next it was time to head to Pontiac for some city shots. 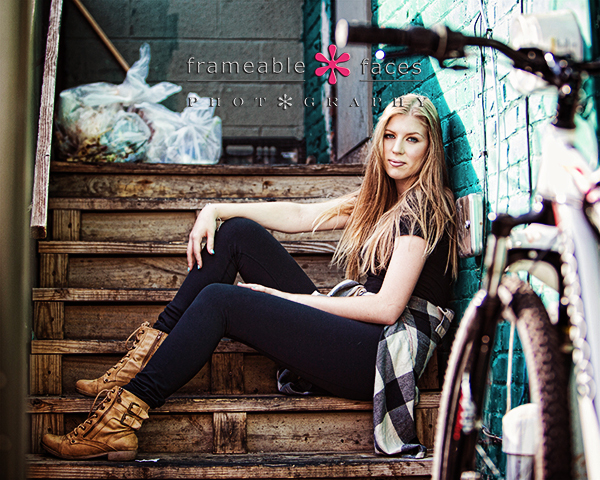 We love the feel of these location sessions in back alleyways for the gritty urban look. 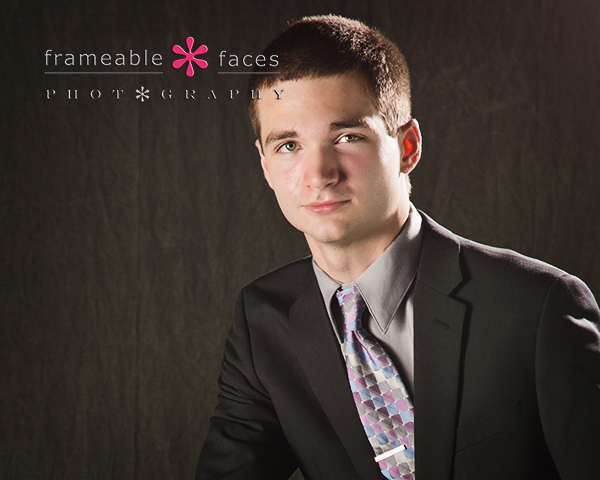 So there it is – you can see now that Riley’s session was legit – a really great session and we had a good time with him! Hope you enjoyed the highlights from our day! Cyd’s Censational and Cpectacular Cenior Cession! First things first – we fell in love with Cyd and we think it’s cool that she’s Cydney with a “C”, and so while we do know how to spell the words in our title properly we thought we’d “ceize” the opportunity to craft a unique title for her! One that’s memorable, because her session was memorable and so is she! 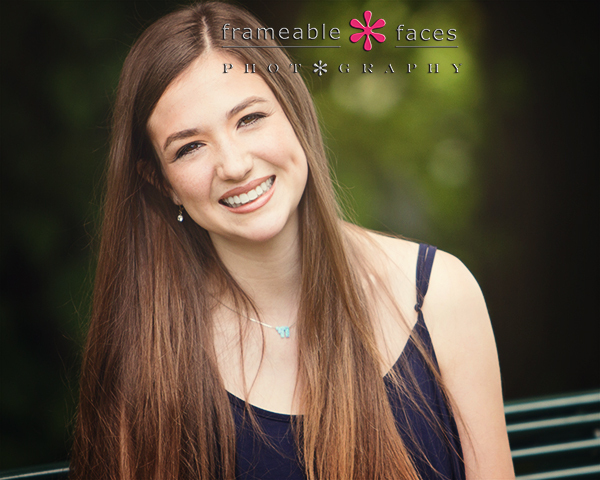 We are always impressed when a senior calls the studio themselves to coordinate and make the appointment, and when Cyd came in with her mom for the consultation and informed us that they are related to two of our favorite twin seniors from last year we knew we were in for a special session. We did a quick few shots in the studio but Cyd was all about that nature, ’bout that nature, ’bout that nature – less studio. Haha – so we ordered up a perfect sunny 77 degree day and headed to Quarton Lake in Birmingham. What a photo right? She’s a total natural. Meanwhile we did a live Periscope broadcast from the session and we have a couple of minutes of it to share with you from our YouTube channel (for some weird reason when we downloaded the replay a chunk of it cut out in the middle but it’s still fun). 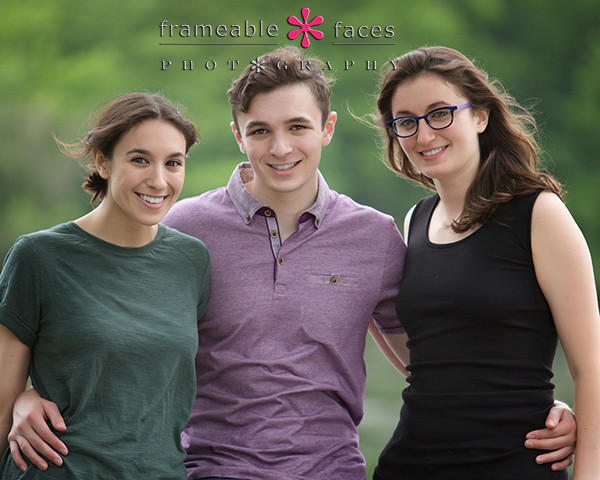 Follow us on Periscope at @frameablefaces for more Frameable Faces TV! Okay let’s get back to the photos shall we? Love that photo – the in-the-water shot is one of our favorites. Okay one more with the waterfall in the background. One of the cool things about this shot was the brand new trellis that was there! We were at this spot a week before and it wasn’t there, so for us it’s going to be “Cyd’s Trellis” from now on (because that’s how we roll when a senior does something new – we name it after them). And so there it is. Cyd’s censational and cpectacular cenior cession! We hope you enjoyed the highlights! 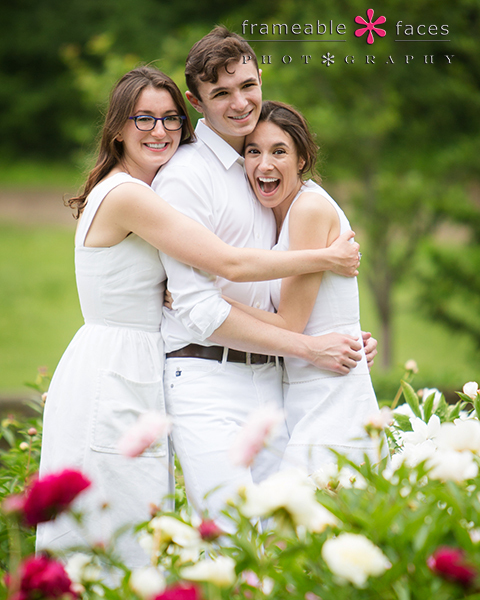 Getting the siblings together on a special day is always a great plan for a photo session and that’s just what this family did. 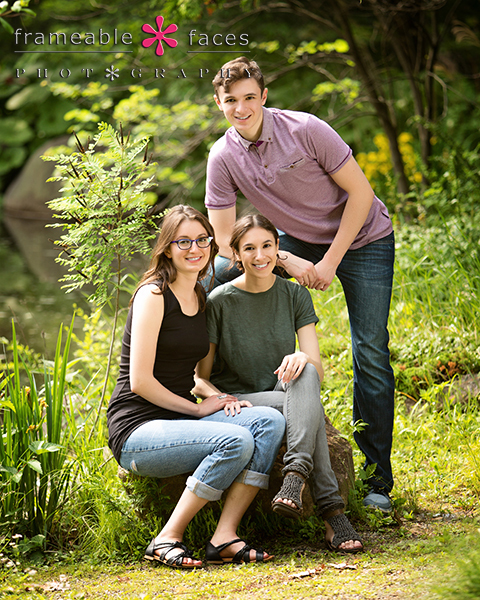 The youngest brother was graduating high school on this particular day and one of the older sisters was in town to celebrate, so along with their mom we gathered at Cranbrook to mark the occasion with a photo session. We rarely get to take photos at Cranbrook because it’s typically prohibited unless you are an approved vendor, but students of Cranbrook are obviously allowed to take photos on the grounds and we met these four there where Jonah had his cap and gown from the day’s ceremony earlier. While we did do a few shots of Jonah in his cap and gown, for this post we are going to focus on the siblings together along with one beautiful shot of all four! Next let’s get in a little closer with this close crop. A nice little breeze on the hair makes for a lovely photo! 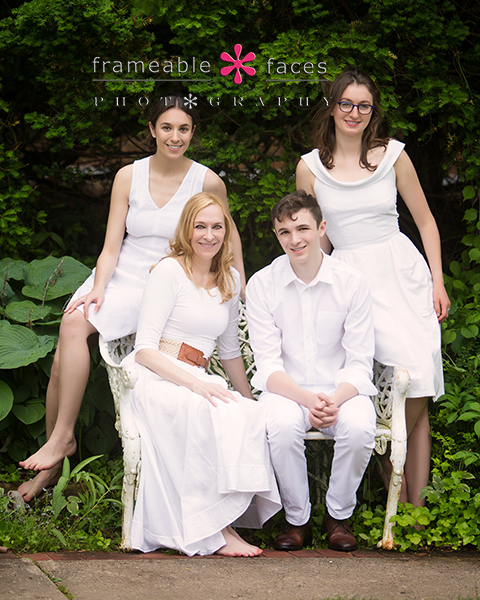 We actually started out on this session with everyone dressed up a little in all white. This is the signature family shot from the session of all four of them. We love the way this one turned out. Lastly here is one more playful photo of the three siblings in a garden – a well composed photo of the three having fun with flowers in the foreground! We just think this is a delightful one to end on! So there you have it – a special day indeed of getting the siblings together, and we hope you enjoyed the highlights! 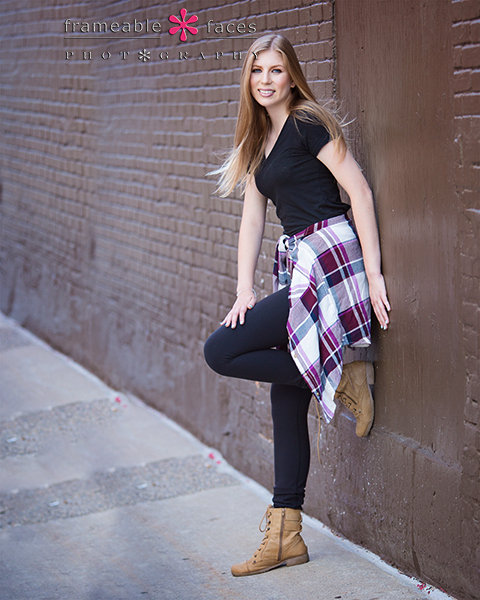 Senior Photo Awesomeness Abounded With Arielle! 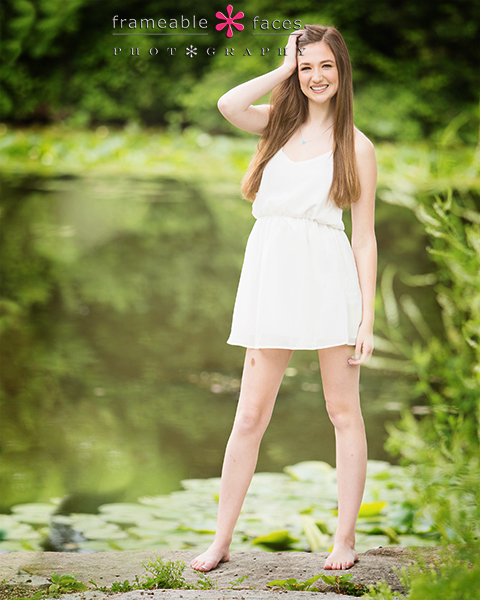 Yes senior photo awesomeness abounded with Arielle! Her session was epic and we didn’t want it to end! We are so hyped for the class of 2016 and what better way to officially kick off this class than with a North Farmington Raider, and a sweet, beautiful, smart and funny one at that! Not to mention we’ve known Arielle for some time and she’s a friend of our daughter’s so we were looking forward to this session and knew it would be special. As of this writing the session was supposed to happen the day before yesterday but we were rained out which has happened several times lately. Yesterday the weather was cooperative and it was overcast with diffused light which is very easy to work with. It could have been about 5 degrees warmer when we arrived at Quarton Lake in Birmingham but it was still fine. Oh, and yes this session was yesterday. 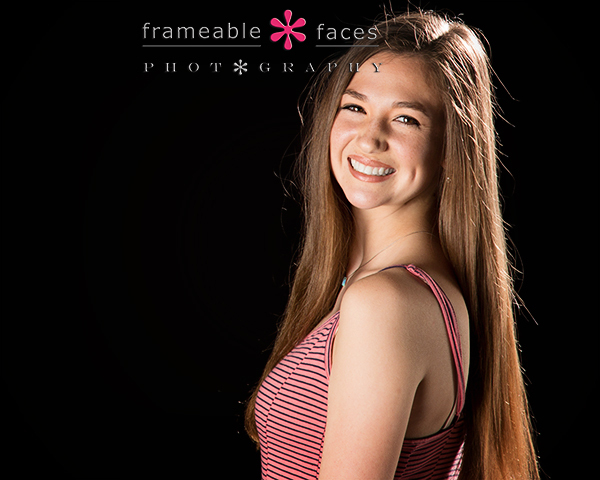 This is extremely rare but Ally is actually caught up on sessions at the moment (kind of the calm before the senior storm) so the benefit of getting in early and having a fantastic session is that Ally dug right into the files and pulled out 4 right away for sneak peeks! So let’s get to it…! So pretty! Arielle just looks so happy and relaxed in the photo above. We also broadcasted a portion of the session live on Periscope so if you want to watch the replay of the broadcast you can see that below! We’ll stay with one more highlight for now on the black background with a just a simple pretty smile. 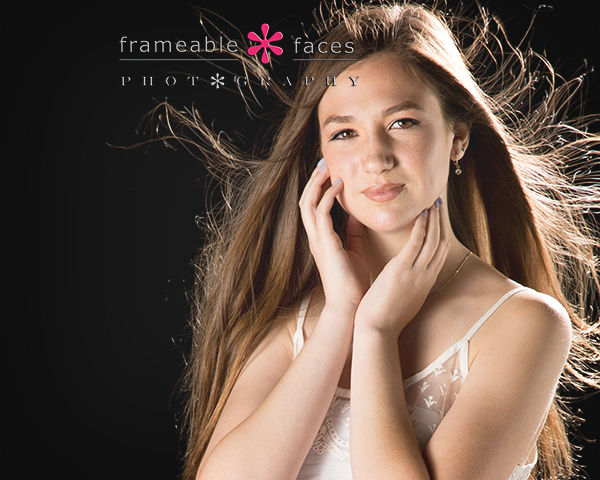 So there it is – the first official senior session of the class of 2016, and yes awesomeness abounded – with Arielle leading the way! We hope you enjoyed the highlights of our day with her!